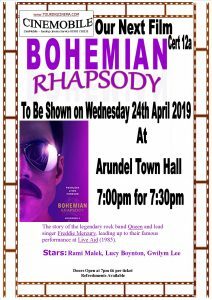 Arundel Town Council | Serving the community of Arundel in West Sussex. 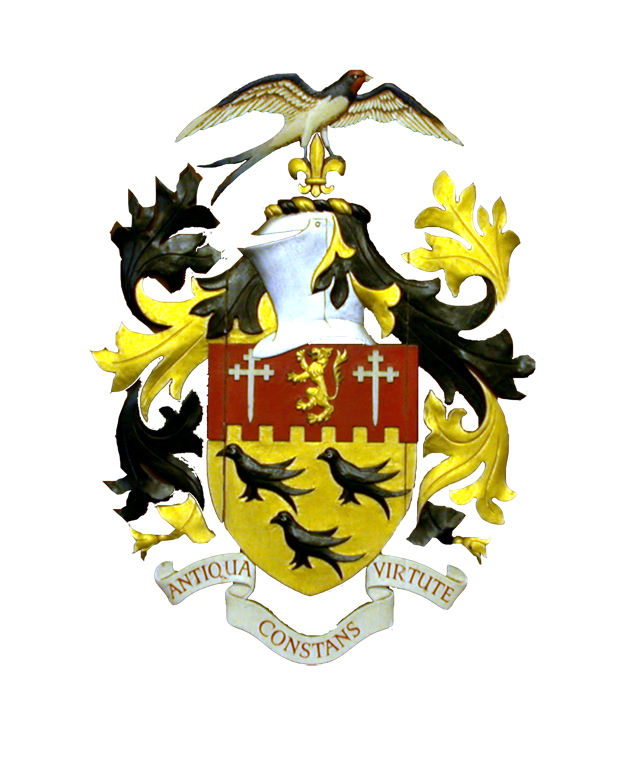 The Town Council consists of 12 Councillors that are elected for a four year period. 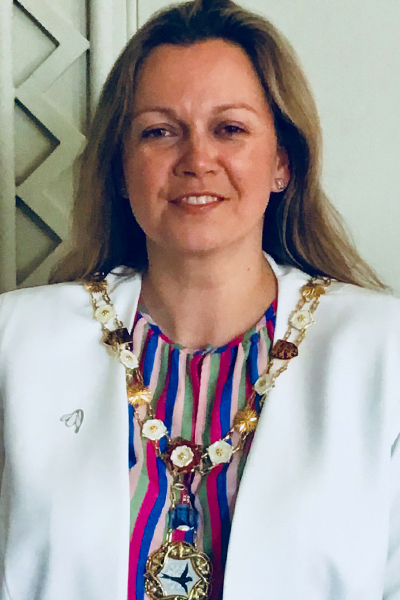 The Mayor is the leader of the Council and is elected every year. 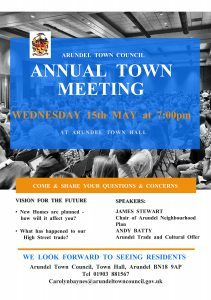 In addition to attending the full Town Council meeting, the present Councillors are chosen to sit on Committees (Finance & General Purposes, Planning & Environment and Traffic ) which are generally held on a monthly basis. Our Mission is to protect and improve Arundel for all – Click to download our full mission statement. Our Town Hall, built in 1836, offers a flexible arrangement of elegant chambers available to hire for your Wedding Ceremony and/or reception. With its atmospheric foyer, grand stone staircase, high Georgian ceilings and large terrace.